There were 93 post submissions last week! Let's get that back over 100 next week! Each host features a different post each week (there are six of us) so you have a good chance at getting a feature. Please read through the rules before you link up! I post them just above the linky. It's time for a Powerful Plants review and a giveaway. 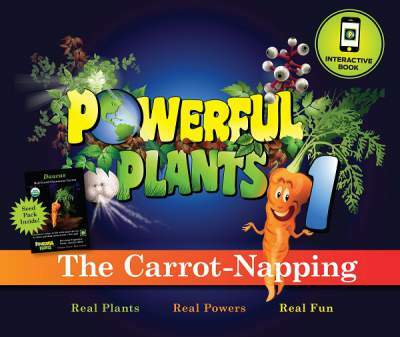 I was sent a book, The Carrot Napping and four packages of kid friendly garden seeds by Powerful Plants. They have offered two reader giveaways! Both winners will receive the book, The Carrot Napping. One person will also win 36 packages of seeds and the other will win 12 packages of seeds. Powerful Plants review and a giveaway! These seeds can be used by anybody (of course), but they are geared towards making gardening fun and educational for kids. Read on for the Powerful Plants review and giveaway! Powerful Plants, I want to win! GMO vs Heirloom seeds is one of the biggest controversies in farming right now. How much do you know about GMO vs heirloom seeds? 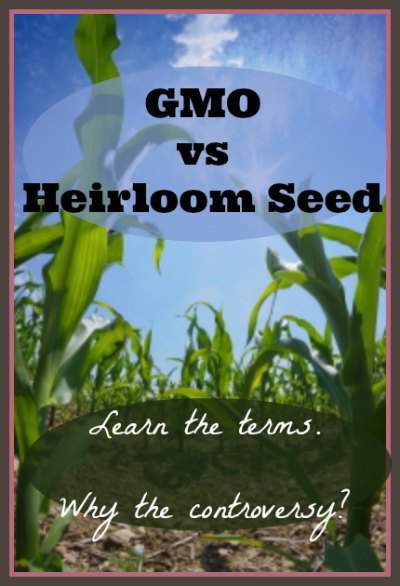 GMO vs Heirloom Seeds, does it matter to you? So for our look at GMO vs heirloom seeds, let's start out with the difference between open pollinated, heirloom and GMO (genetically modified organism). With all the garden terms out there right now (heirloom, hybrid, GMO, open pollinated, etc), it can sometimes seem like it is hard to keep up! This weeks reader question is What is the easiest way to clean a mealworm colony? If you don't have a mealworm colony yet then click over to this post on how to start a mealworm colony. It goes into detail about the worms and how you can get started. 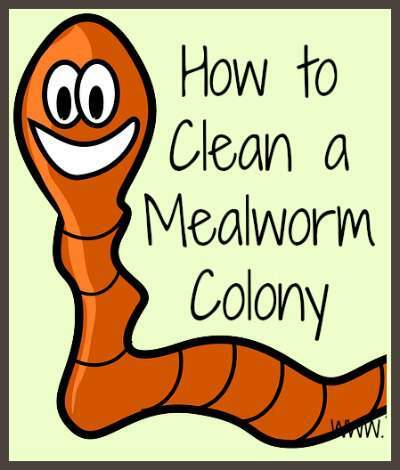 Learn to clean a mealworm colony – it is simple with these steps! When it comes to mealworm colony care, learning to clean a mealworm colony is one of the best things you can do. This method is really simple and will keep your mealworms healthy and happy. I have never gotten mealworm colony mites in my mealworm bins, so doing this regularly will keep you from having to deal with that. If you have mealworm colony mites then use these steps to get rid of them. 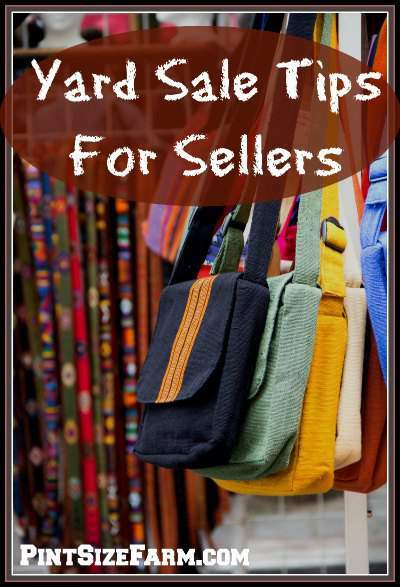 It's time to go over some yard sale tips for sellers. If you have been decluttering your house in the declutter challenge this year then you might be accumulating a large amount of… well, clutter that you need to get rid of! Each year I declutter and I am left with piles of stuff to get rid of. You can sell it on craigslist, ebay, or a consignment store, but ultimately many people choose to get rid of it by having a yard sale. Use these yard sale tips for sellers to declutter and make some extra cash. Yard sale season is coming up fast for most of the country. Yard sales are work, but if you have a lot to get rid of then it is a great way to declutter lots of things at one time. These yard sale tips for sellers will make sure you earn as much money as possible from your unwanted items. There were 105 post submissions last week! I love when we make it over 100. Lots of great options for this weeks feature. Each host features a different post each week (there are six of us) so you have a good chance at getting a feature. As promised in the saving energy with a clothesline post, here is my homemade laundry detergent recipe. The BEST homemade laundry detergent recipe. 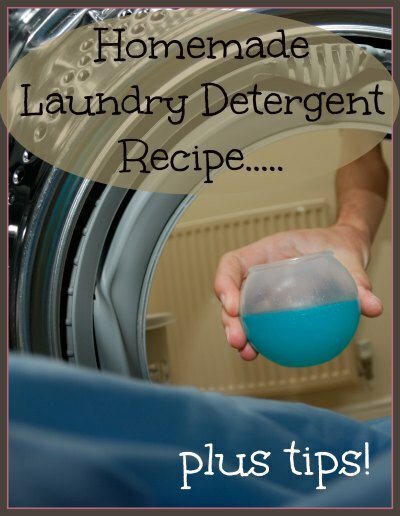 There are lots of ideas out there for a great homemade laundry detergent recipe (and I have tried what seems like all of them). I wasn't thrilled with liquid, many powders were hard to make (not the one I use now) and I never felt like you really put enough soap in the load. I was cloth diapers and hubby works at a zoo so I needed CLEAN clothes. After much trial and error I found my perfect homemade laundry detergent recipe. Welcome to Pint Size Farm! Hi, I'm Heidi. 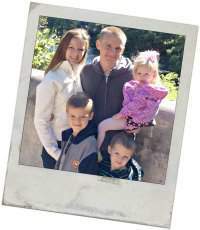 I've been married for 14 years and I'm a mama of four beautiful kiddos. 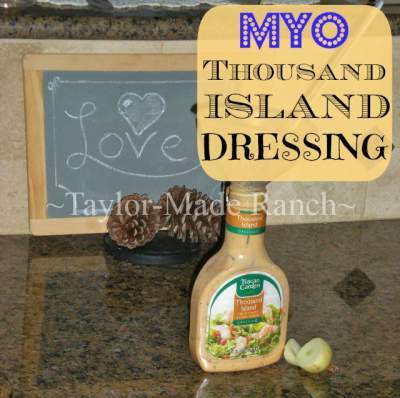 I blog about homesteading and frugal living. 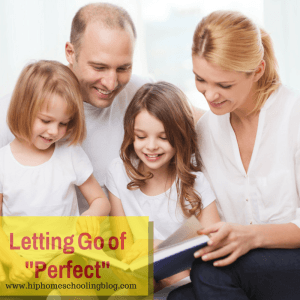 I hope you follow along with my successes and (many) failures! I try to make money blogging so if it is a link then it is generally to an affiliate, but all opinions are 100% honest and my own! Take a look at my disclosure page and privacy page for more information. Thank you for your support. © 2013-2017. Pint Size Farm uses the thesis theme and is hosted by dreamhost.